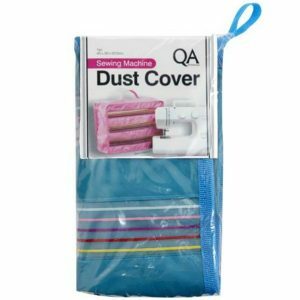 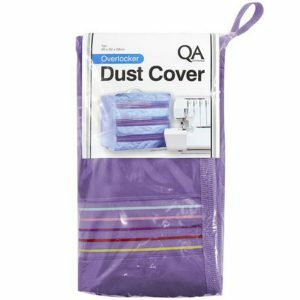 These strong, long-lasting Machine Covers for either Sewing or Overlocker Machines are not only an attractive addition to your sewing room, but will protect your valuable machines from dust, lint and sunlight. 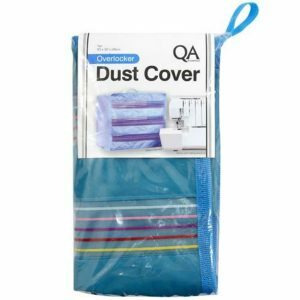 The covers are constructed from PVC coated polyester and 100% nylon for high endurance. 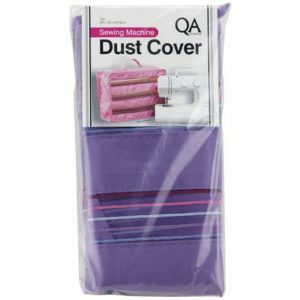 Easy to wipe clean with a damp cloth.